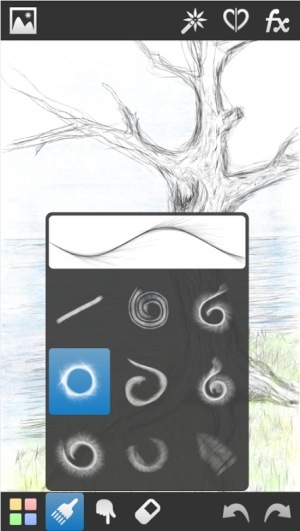 If you love sketching, want to try it for the first time or even if you are an expert artist, this Android app will help you nurture your creativity with a comprehensive set of tools ready for drawing. 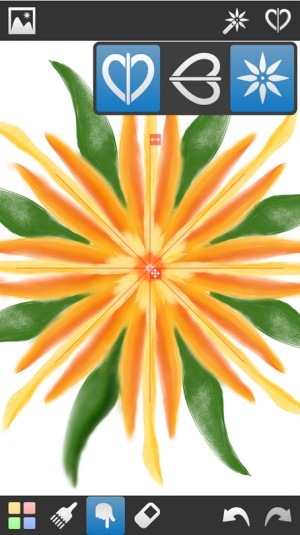 The app is called – InspirARTion- Sketch & Draw! The app is an absolute delight when drawing on the big screen Android tablets, but you will also enjoy the same experience on any smartphone as well. 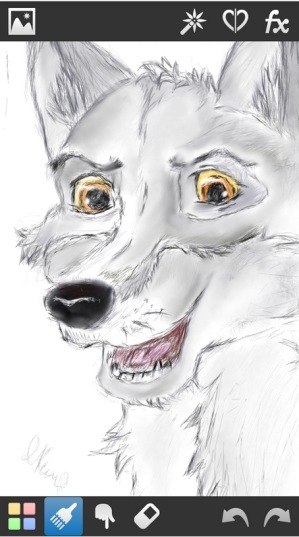 There are several tools like pencil, brushes and beautiful paints, that will help you create amazing drawings in your free time. 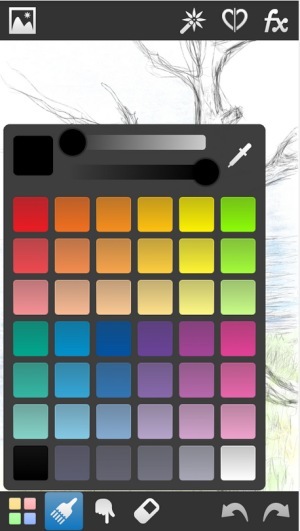 Amazing set of brushes and tools will help you craft outstanding paintings, sketches or even designs on your favorite android device. Some of the brush effects are so soft and creative that, it will make some of your rough strokes look totally artistic! Simple symmetry mode will help you draw on one half and it will mirror the second side itself. Use of photo template will enhance your creation and make it look even more professional. The undo function is a big help when you are a beginner or when you are polishing your artwork. 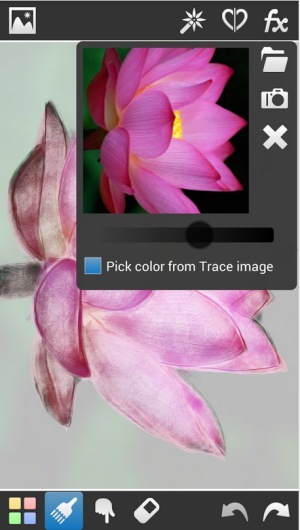 The import image function, helps you refer and trace photo like in real life, and make some of your artwork even more impressive. The real beauty to your sketches comes in when you start dropping and brushing vivid colors from the pallet, and the overall experience can be pretty magical if you are working on the painting passionately. Being a free app, this is a must have for every Android user, and I will highly recommend everyone trying this creative tool at least once!